/ The Realness: Yeezus Saves Hip Hop!! 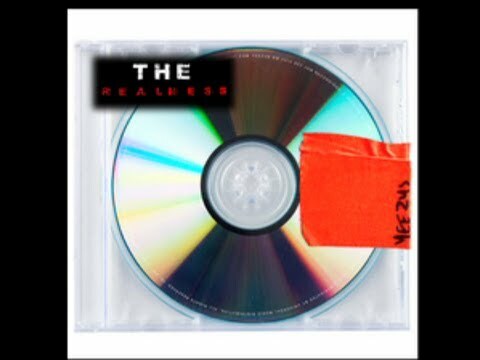 The Realness: Yeezus Saves Hip Hop! !